C.C. 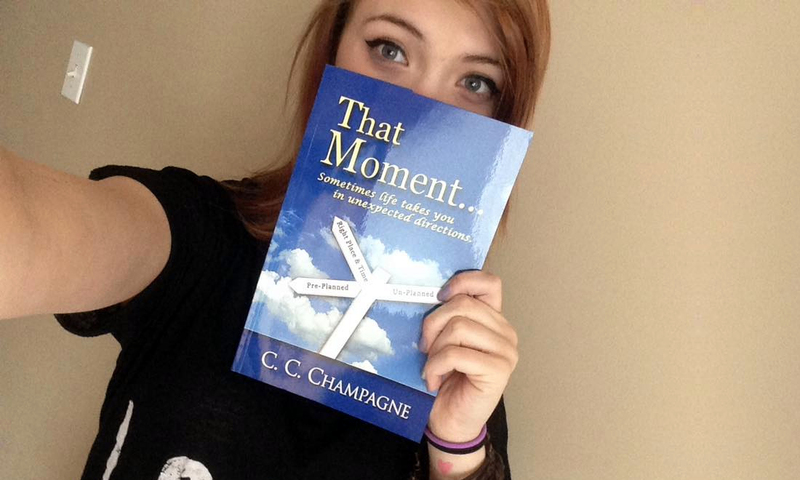 Champagne, Author Of "That Moment..."
C.C. Champagne | C.C. 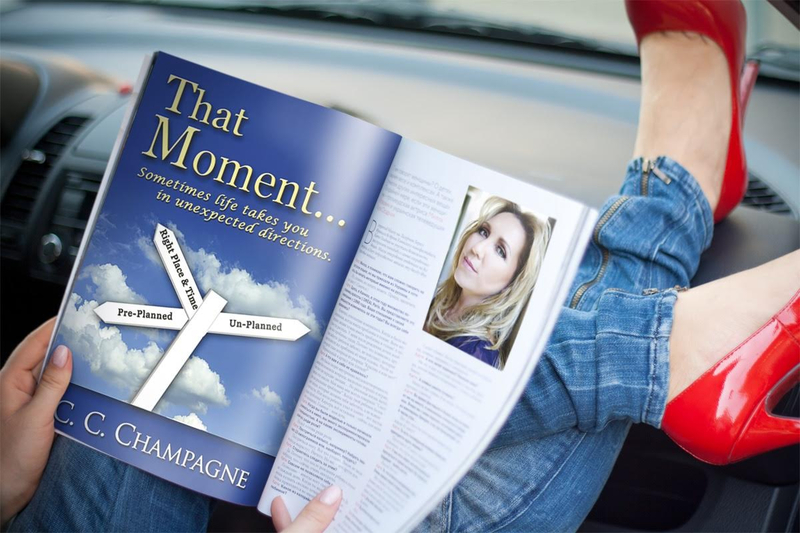 Champagne, Author of "That Moment..."
Read worldwide by 38,000+ readers, this inspiring book is filled with stories from around the world, all with the common thread, There's a reason for everything. 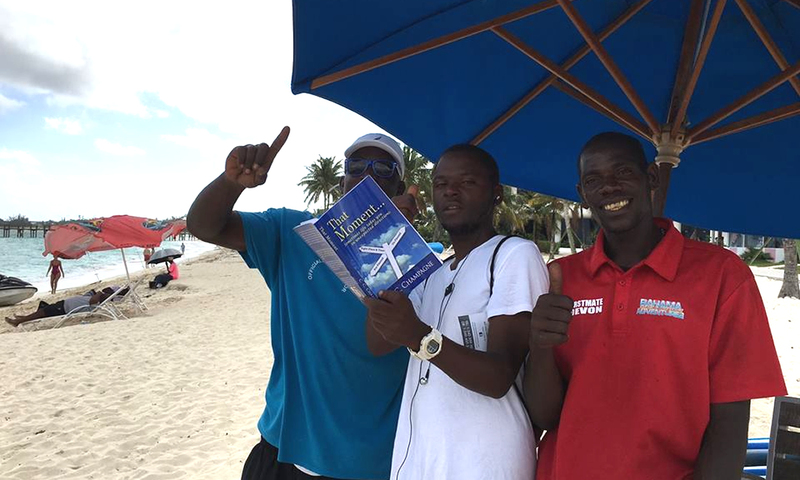 the proceeds of this book go to researching a cure of the little known, debilitating children’s disease “Chiari Malformation. 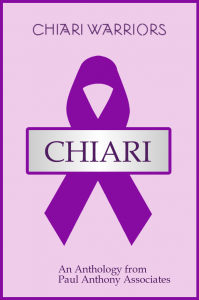 “A Presence in Mexico” a story from “That Moment”, was chosen for “Chiari Warriors”. 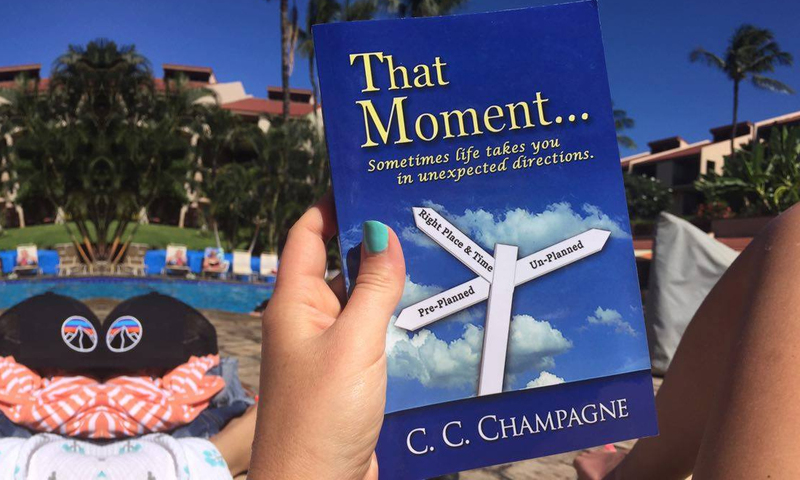 CC Champagne is the author of an inspiring book called “That Moment; which took off with readers worldwide, now being read by 38,000+ readers worldwide, enjoying 80+ (5 star) reviews; a few which you can read on this site. 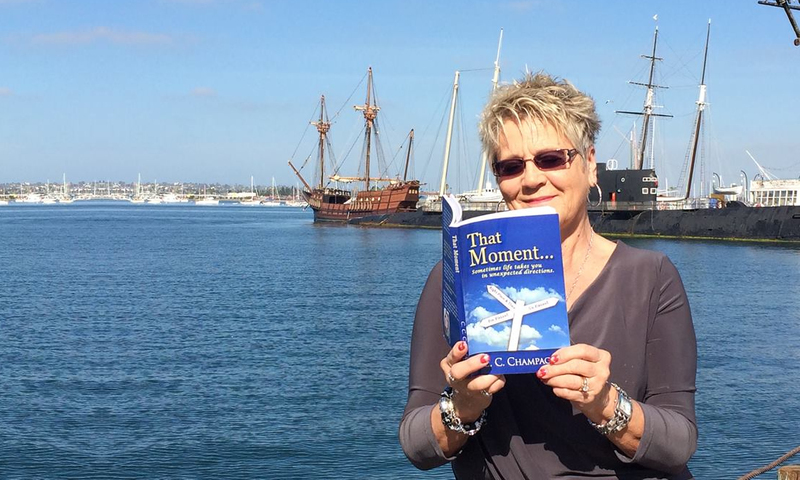 The awe-inspiring, captivating stories within That Moment were inspired by moments in the author’s life, and people who have shared their experiences with her. 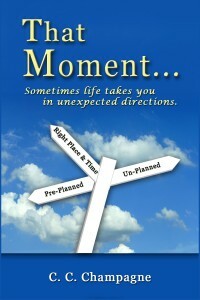 She is currently working on her second book which will be released soon. 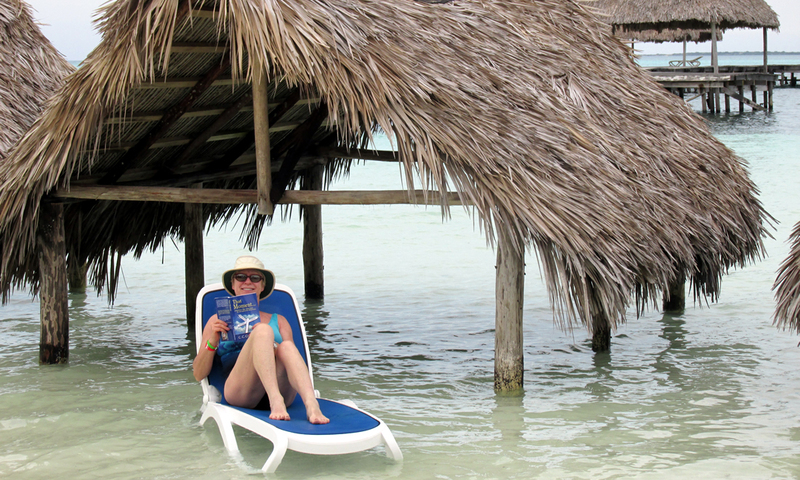 CC Champagne loves, zipline, speed Go-Carts, white water rafting; competitive swimming, horseback riding, travelling worldwide, art, wine, and fine food with great friends.